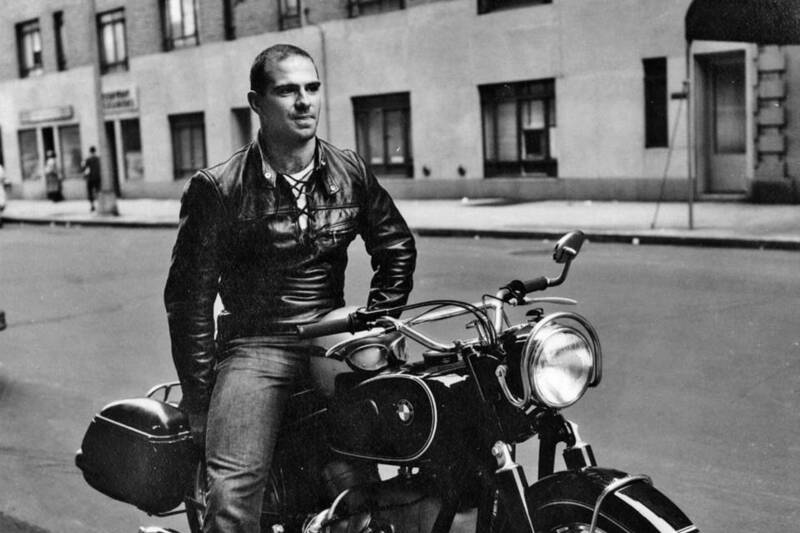 Oliver Sacks, the neurologist and acclaimed author who explored some of the brain’s strangest pathways in best-selling case histories like “The Man Who Mistook His Wife for a Hat,” using his patients’ disorders as starting points for eloquent meditations on consciousness and the human condition, died Sunday at his home in New York City. He was 82. The cause was cancer, said Kate Edgar, his longtime personal assistant. 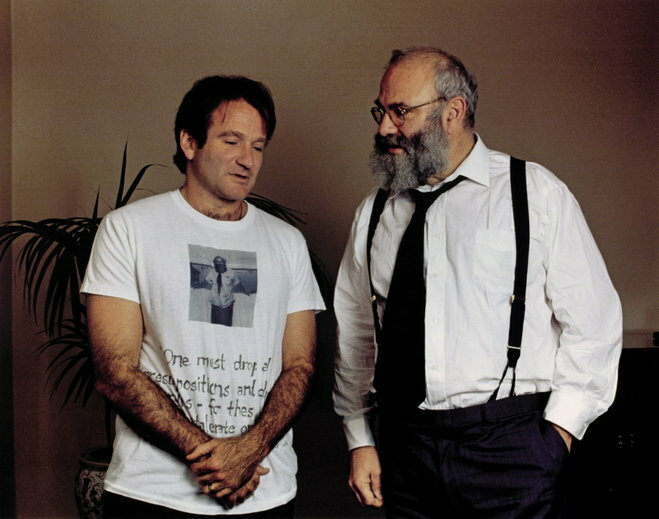 Dr. Sacks announced in February, in an Op-Ed essay in The New York Times, that an earlier melanoma in his eye had spread to his liver and that he was in the late stages of terminal cancer. Dr. Sacks variously described his books and essays as case histories, pathographies, clinical tales or “neurological novels.” His subjects included Madeleine J., a blind woman who perceived her hands only as useless “lumps of dough”; Jimmie G., a submarine radio operator whose amnesia stranded him for more than three decades in 1945; and Dr. P. — the man who mistook his wife for a hat — whose brain lost the ability to decipher what his eyes were seeing. Born 9 July 1933 in England, Dr. Sacks went on to attend Oxford University in 1951 where he studied for a bachelors degree in physiology and biology, going on to earn a masters and then a medical degree. Soon after he made his way to the United States, where upon he completed a fellowship in Neurology in Los Angeles. During this time he experimented with recreational drugs, inspiring his 2012 book Hallucinations. His drug experimentation would also inspire his acclaimed essay Altered States, written for the New Yorker. Still difficult to hear, even though we knew it was coming. Despite being aware of his diagnosis, I felt a sense of shock and surprise when I read the news.